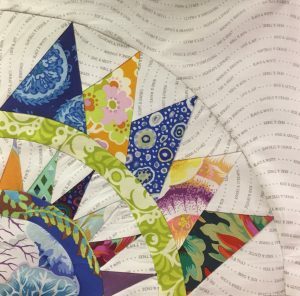 This gorgeous new Block of the Month called Almond Country Beauty starts September 1st. 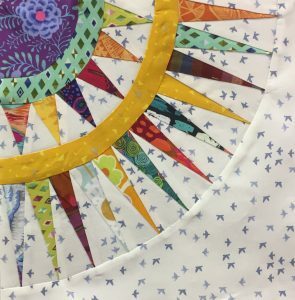 It is designed by Rana Heredia of Sewn into the fabric… All fabric is included for the quilt top and binding. It runs for 13 months, at $28.95/month. 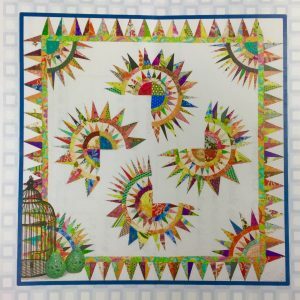 The following photos are of Blocks 1-3. 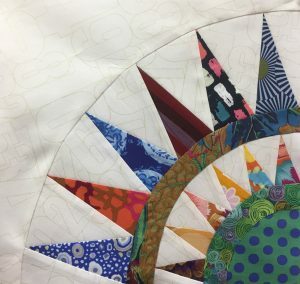 We are supplying a different low volume fabric for each background, and a selection of beautiful bright prints for the block piecing. Some month’s require you to make 1 block, others 2 blocks. 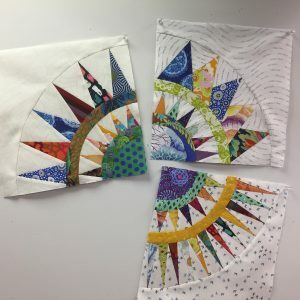 The sample blocks are being sewn by our customer and friend Karen McIsaac. She is doing an exceptional job with the blocks.